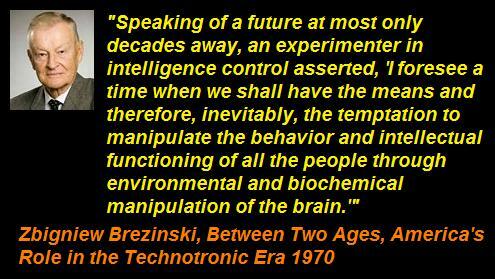 The first of many mind control investigations by the C.I.A. began as an off-shoot of Operation Paperclip which involved the recruitment of former Nazi scientists who conducted experiments during WW11. the first of these began in 1947 called Project Chatter, was initiated by the Joint Intelligence Objective Agency in response to Chinese, Soviet & North Korean successes in brainwashing techniques used on American soldiers during the Korean war. 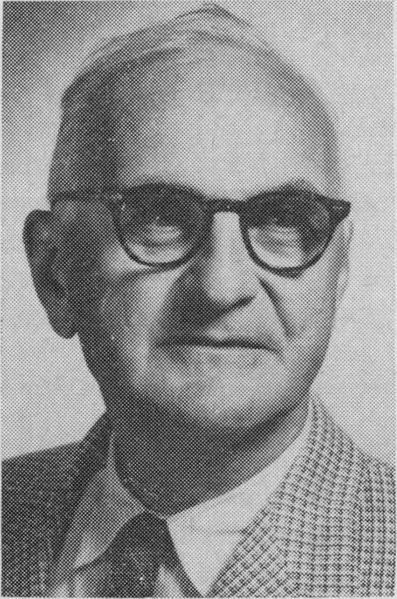 Headed by Sidney Gottlieb, the MKUltra project was started on the order of CIA director Allen Welsh Dulles on April 13, 1953. In 1950 the CIA expanded their experiments in Behavior Modification with Project Bluebird which later became Project Artichoke. Its objectives were: to discover a means of conditioning personnel to prevent unauthorised extraction of information from them by an enemy; to investigate the possibility of control of an individual through interrogation techniques; & to heighten memory enhancement. The programme was shut down in 1956, but only to allow Project MK-Ultra to come into being. The MK in its title indicates that it was sponsored by the Technical Services Staff. The word Ultra was used to designate the highest of secret classification during WW2. 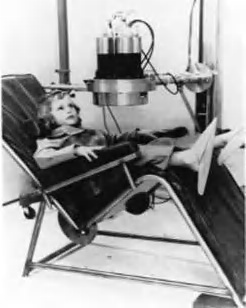 The main methods used to control human behavior under MK-Ultra included the systematic use of hypnosis, verbal, sexual & physical abuse, sensory deprivation, torture, & the surreptitious use of drugs & chemicals. The Deputy Director of the CIA revealed that over thirty universities and institutions were involved in an “extensive testing and experimentation” program which included covert drug tests on unwitting citizens “at all social levels, high and low, native Americans and foreign.” Several of these tests involved the administration of LSD to “unwitting subjects in social situations.” At least one death, that of Dr. Olson, resulted from these activities. The Agency itself acknowledged that these tests made little scientific sense. The agents doing the monitoring were not qualified scientific observers. Some of the projects’ studies involved techniques, substances & or equipment that could induce illogical thinking and impulsiveness to the point where the recipient would be discredited in public, to facillitate a type of character assassination; Materials to illicit temporary or permanent brain damage and/or loss of memory; Inhalants, audio signals or commands, materials and physical methods which will produce amnesia for events preceding and during their use. And Also substances which increase the efficiency of mental activity, perception & indurance, and enhance the ability of individuals to withstand privation, torture and coercion during interrogation. Scottish scientist Donal Ewen Cameron, attempted curing schizophrenia by erasing all memories and reprogramming the individual. His experiments included putting subjects into drug-induced comas for weeks at a time, while playing tapes of noise or simple repetitive statements. In one reported case, a subject was given LSD continuously for 77 days. to perform certain tasks. In order to activate these personalities latter a specific cue or command is required. Another claim made by some Investigators into the C.I.A’s activities during this period was the creation of a Manchurian Candidate through the use of mind control techniques, that is an unwitting sleeper assassin that could be activated when required to carry out a task & then deactivated when that task was accomplished. The benefits of having an altered or split personality would be that one personality could carry out a task without the knowledge of the other, if one were to be interrogated the particular personality could not divulge any information. Because most MKUltra records were deliberately destroyed by order of then CIA director Richard Helms, it is nigh impossible for investigators to gain a complete picture of the more than 150 individually funded research sub-projects sponsored by MKUltra and related CIA programs. In 1973, with the opening of the Watergate Investigation, & the wide-spread distrust of all things government by the American people, CIA Director Richard Helms ordered all MKUltra files destroyed, as such the true extent of exploitation & civil rights abuses will never be known. 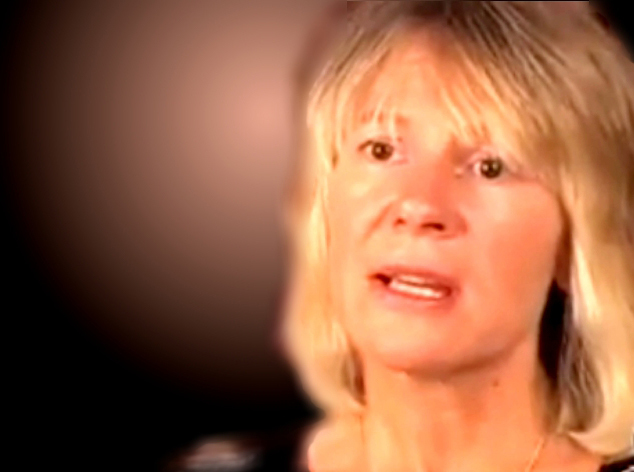 Given the wilful destruction of most records, the agency’s failure to follow informed consent procedures with thousands of participants, the unsolicited nature of activities without budget or over-site, and the lack of follow-up data, the full impact of MKUltra experiments, including deaths, is left to speculation & as such a thorough investigation into C.I.A accountability cannot be conducted. The brains of brazilians are connected to satellite technology to long for torture and murder and the government continues to ignore the facts. 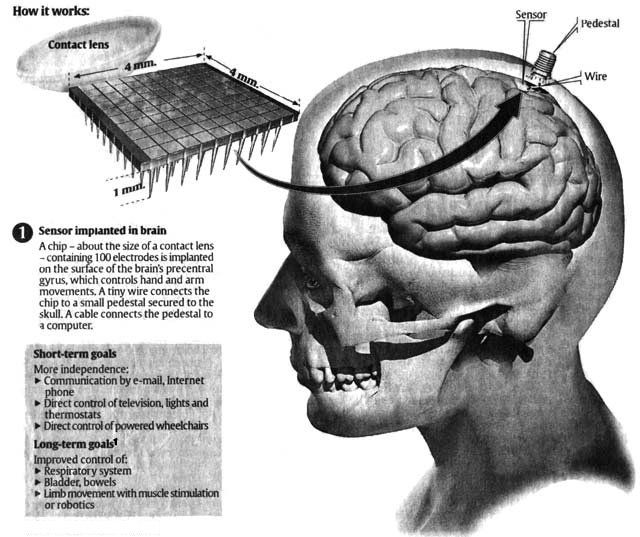 This satellite technology is controlled by a global network of Criminals these elements they enter the human brain 24hs the connection an come from several People at the same time, reading the visual córtex through the computer brain interface using telephone antennas, satellite and the brain human. Organized crime uses this weapons in drug and People trafficking to ring public tenders and vestibular our simply to torture innocent People. The weapons is dangerous through it you can insert sounds, images and other noises in the target’s head with the aid of acoustic waves vibrational, eletromagnetic radio frequency sound with the use of implantion or brain signature. This modern torture mechanism and elimination of human rights and individual privacy aims to weaken the target of the attack. Learn more v2k technology, synthetic telepathy, voice to skull technology, nano implant brain radar, microwaves in remote neural monitoring, mind control an silent sound, mk ultra Brasil, gang stalking world, Psychotronic Weapons. This weapons uses Neuroeletronicas brain frequency of 3hz to 50hz distance to torture victim by sending intracranial voices plague victims who be come human guinea pigs in the hands of entire gangs that are usurping these bodies victims need to try a faraday cage p try to get rid of this harassment. My name is Marisa am a victim of human minds trafficking ring operating in southers Brazil, i have an intracranial implant an i’m being tortured. I need help to save my life. Recently a US law against the use of climate and mind control weapons was passed, i would like to know the opinion of authorities regarding this type of crime around the world?